A Strategic Plan should not be confused with a Business Plan. A Strategic Plan contains the company’s vision, mission statement, goals and objectives over a period of time and how these will be achieved. It also gives direction to the owners, directors and employees. It can be used to change direction, enter new markets, empower staff and give a sense of direction to the owners. A Business Plan contains the facts and figures about your business and is usually used for fund-raising as well as setting targets over a specified period of time. 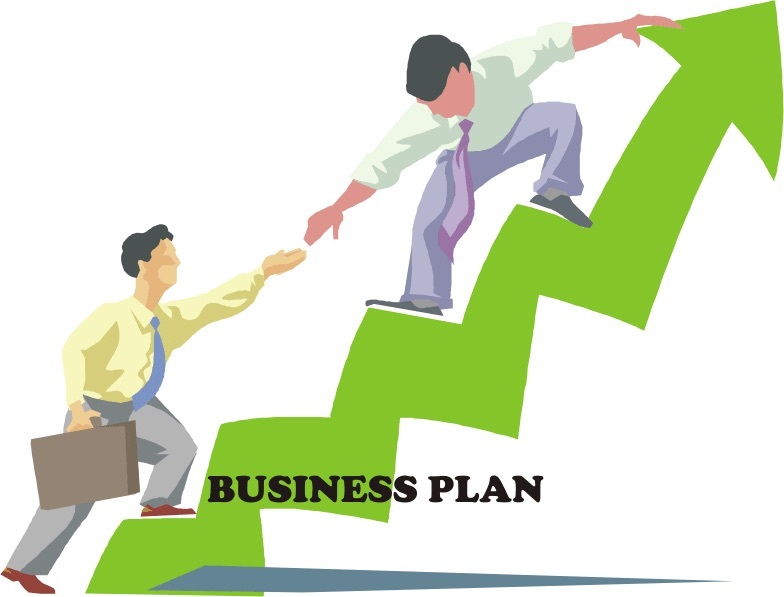 Preparing a Business Plan is easier if you have already prepared a Strategic Plan. The best way to explain the difference is to look at what a Strategic Plan should be and what it should contain. It’s easy to see why the two can be confused but a Strategic Plan is usually prepared for internal use for the owners, directors and employees whereas a Business Plan is usually prepared to raise external funding. The next question is why prepare any plans at all? At the early stage of a business, it maybe that you don’t need a business plan but to test the market with your product and service to see if it works. However, as the business takes off and you hire a team and staff, the business will become more complex to run and direct. This is where planning is extremely useful and where developing a Strategic Plan and then a Business Plan out of that formalises the vision and goals for your business. As always, it’s not easy to set aside time for such exercises and it is also worth hiring a professional to help with the process. I have helped businesses to prepare both strategic and business plans and having an outside facilitator ensures objectivity, focus and balances the views from the team. It can be time-consuming and cumbersome with lots of research and work involved to develop a good plan. The best advice for a good plan is to keep it simple so that anyone reading can understand it. However, if you do persist and develop such plans, you will ensure you and your business have the best chance of success.